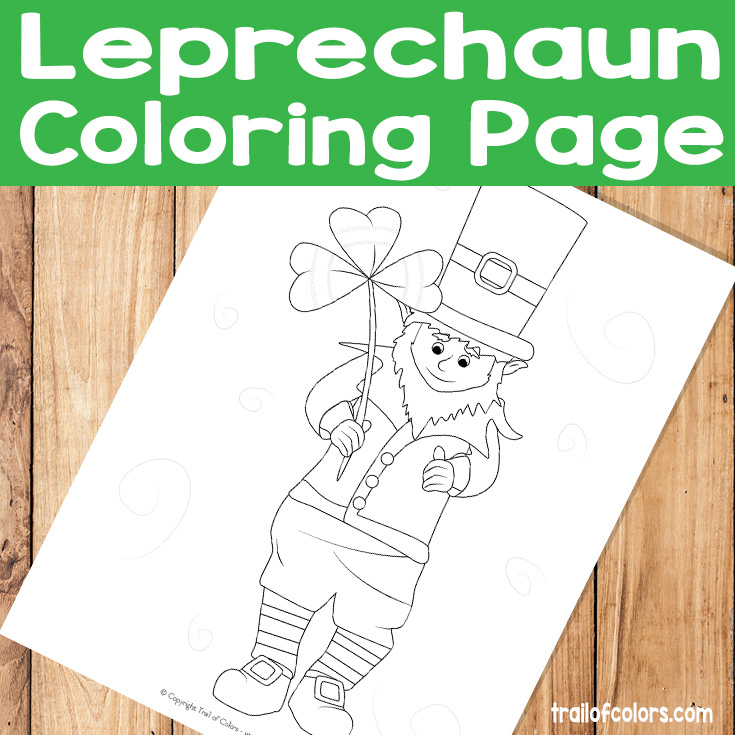 St. Patrick’s Day is just around the corner and I have just the thing for the kids. 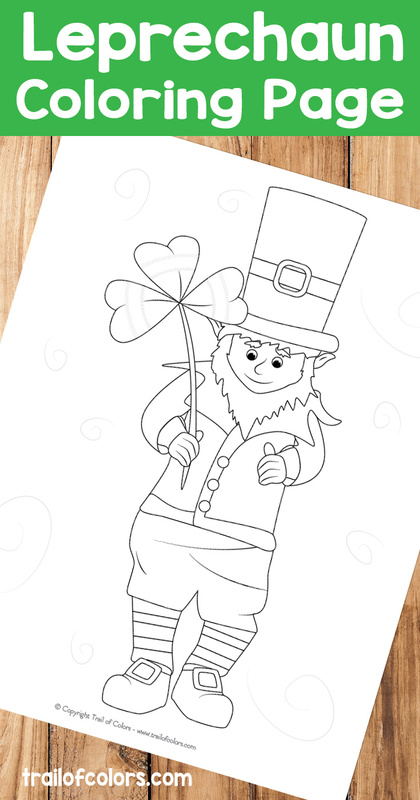 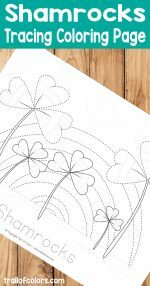 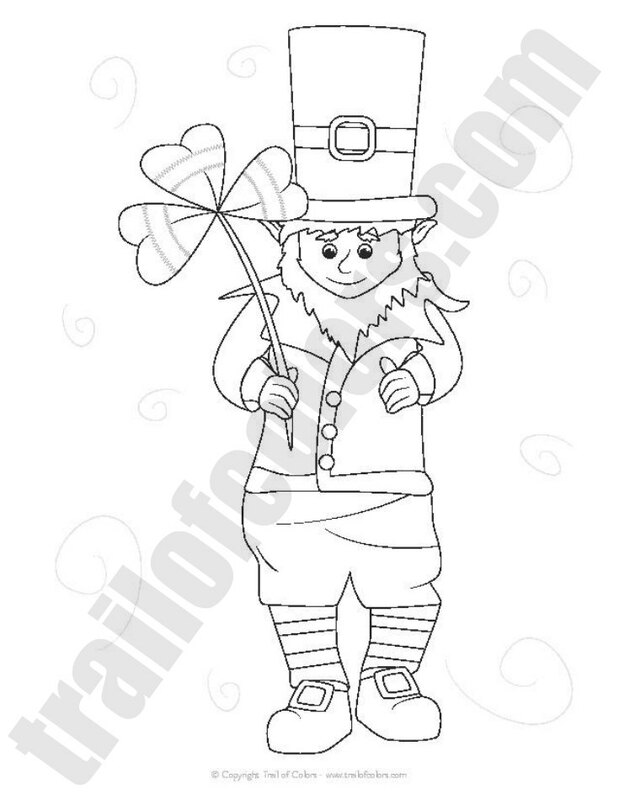 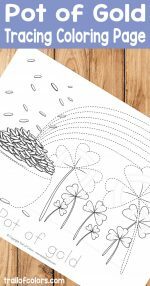 Download and print this adorable leprechaun coloring page for kids and make your little ones happy and entertained. 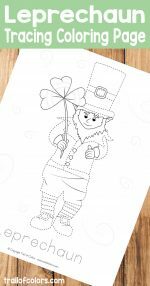 You can also check these free printable coloring pages for kids. 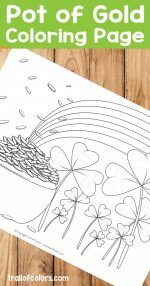 Are you a fan of coloring books too? 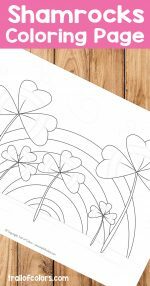 What do you think about these two? 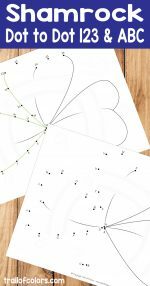 I think you will find them quite awesome!